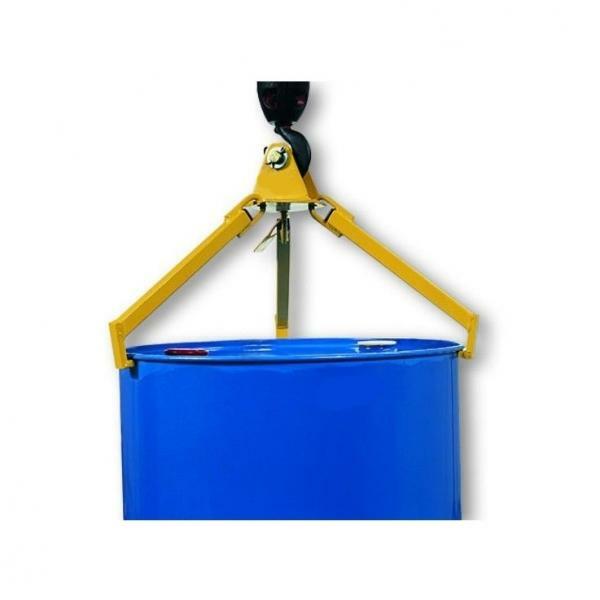 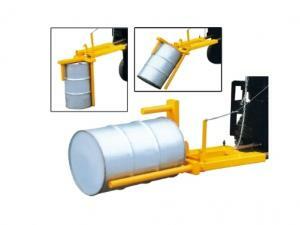 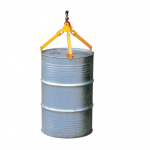 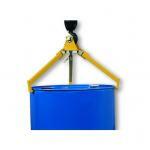 Designed for lifting 210 Litre open top and tight head steel drums as well as plastic drums with L or X rings. 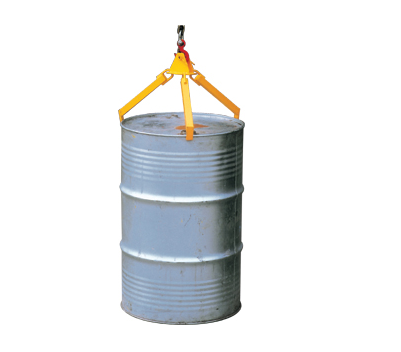 It safeguards the rims of the lifted drums, and minimizes marking incidents on the drums. 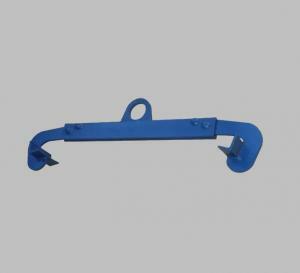 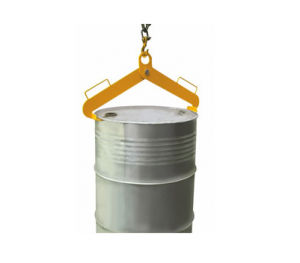 – Fitted with 20mm diameter steel pin for attaching to overhead hoist or crane. – Works on almost any drum that has a rim to grab onto. 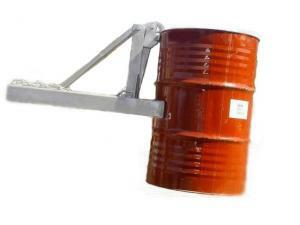 – Ideal for picking up a drum in the middle of a cluster.